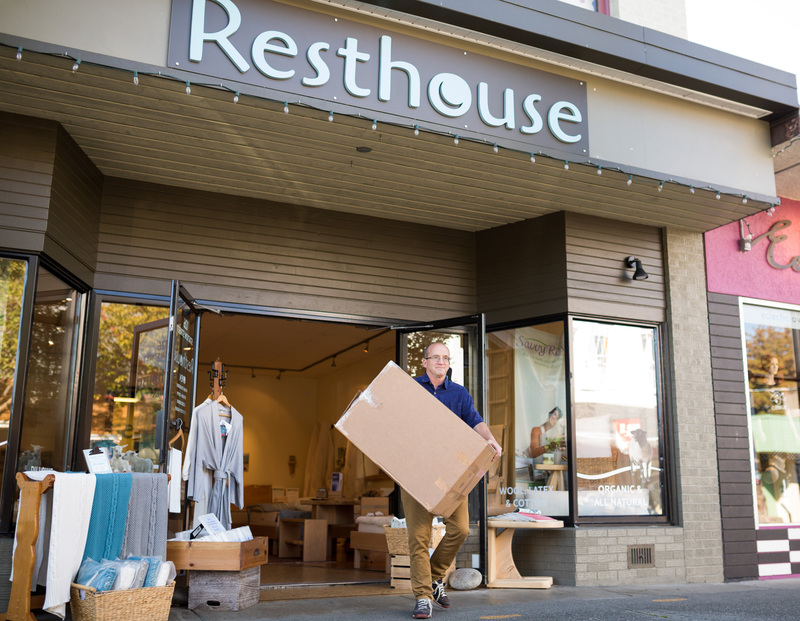 Resthouse is a family operated bedding store based in British Columbia. The Duncan community in British Columbia was receiving a lack of help to solve their sleeping issues, which is why Resthouse was born. 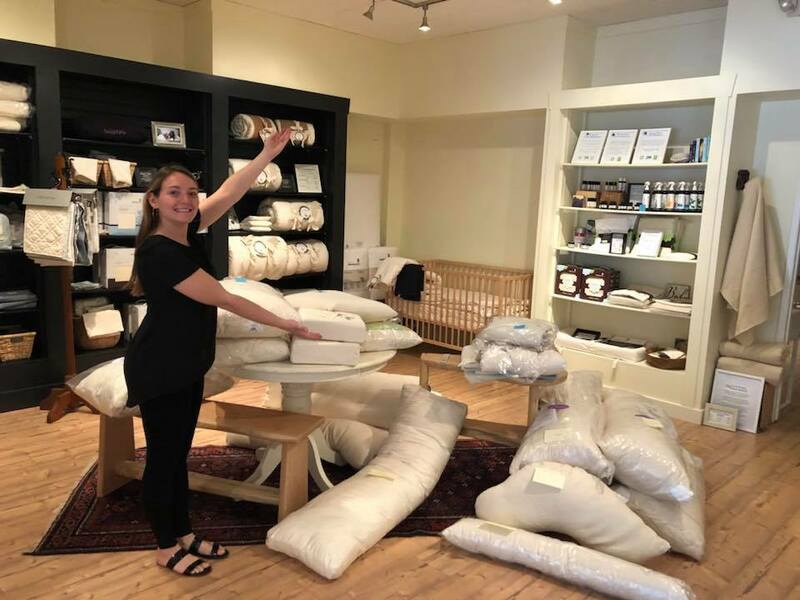 Their mission is to provide bedding solutions, as well as respectful listening and transparent communication to help people get a restful night's sleep. 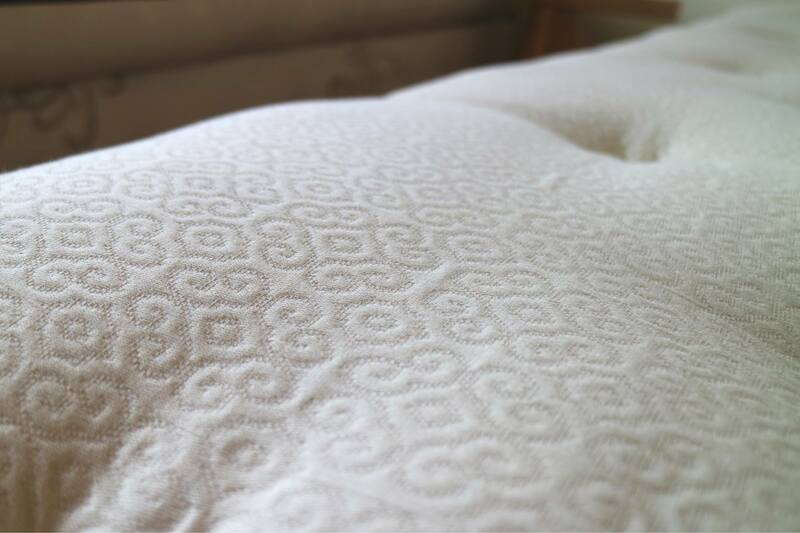 They offer high-quality organic bedding products, which have been certified by third-party certification systems to ensure that each and every one of their products meet stringent environmental guidelines. Resthouse is proud to feature some of the most recognized brands in the industry, which share the same values and views of their own. 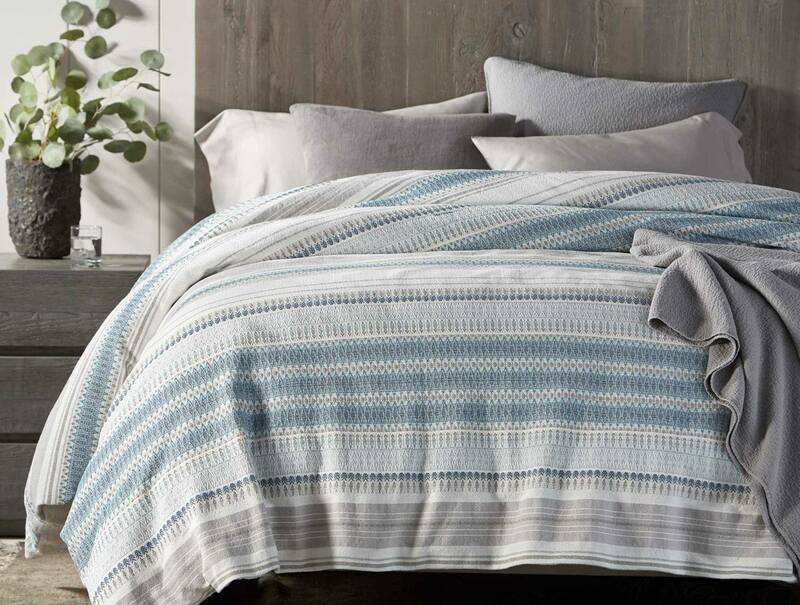 Their product collection features a range of organic mattresses, toppers, pillows, linens, and duvets. 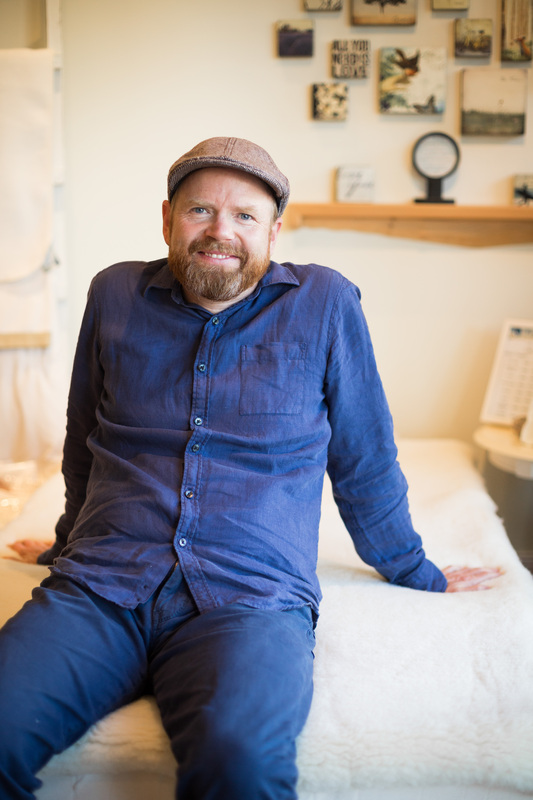 In addition, they offer a range of support materials, including relaxation tools, books, as well as meditation guides, for those that seek ways to improve their sleeping routines. 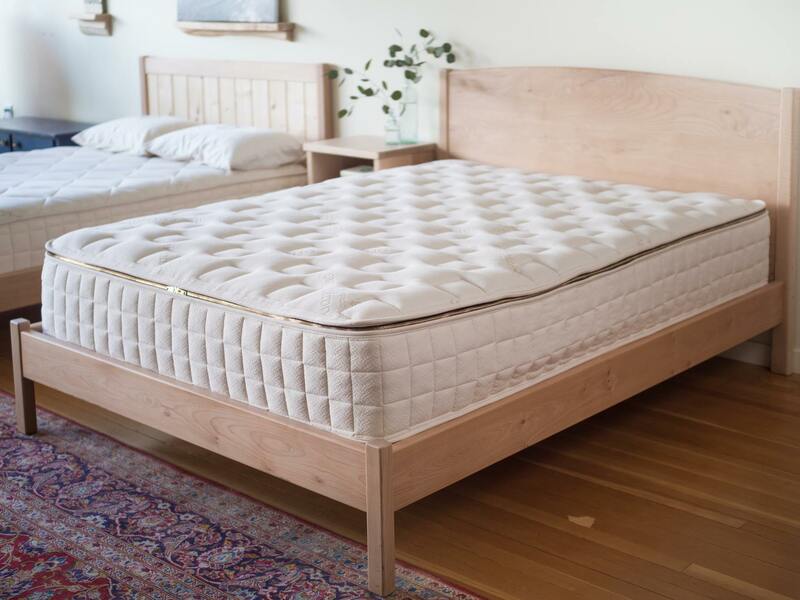 Their organic latex mattresses, latex mattress toppers, and latex pillows are produced with only the finest organic rubber tree Talalay latex, which is fully certified. They are not only safe and healthy but also luxurious and durable. The latex mattresses and toppers with Vita Talalay inside are available in firm, medium as well as soft densities. Their latex mattresses with Vita Talalay inside are also highly adaptable, as they can be designed for you and your partner's firmness needs, preferences and body type. Their latex pillows can also be customized, where customers can remove material to change the density of their pillow to ensure proper support and alignment throughout the night. This customization option also works with duvets. Their showroom is located in downtown Duncan, nestled in the beautiful Cowichan Valley. Resthouse offers mattress and pillow fittings at their showroom which can be arranged by appointment. These fittings range from 15 minutes to a couple of hours. 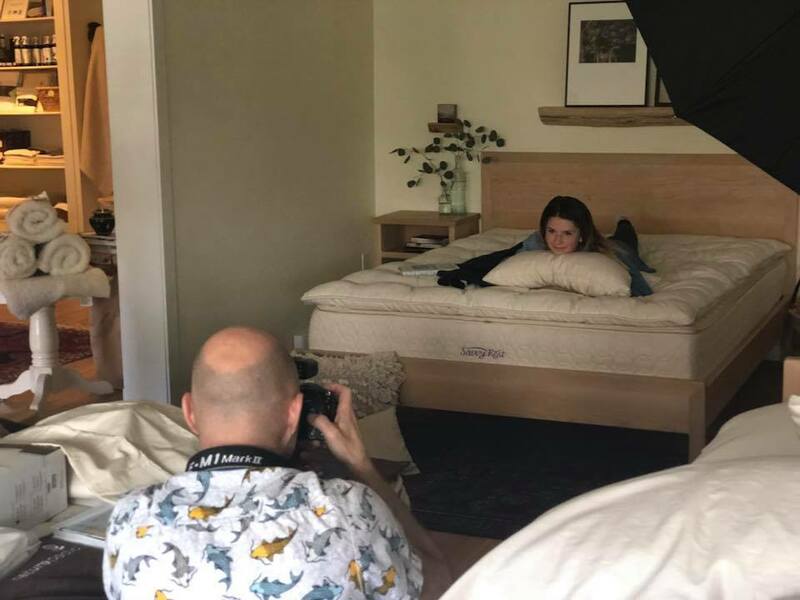 During the fittings, customers are given the possibility to personally test their bedding products first-hand.